11 Watt Dimmable Filament LED E27 Clear 125mm Round Bulb. This new form LED (Light-emitting diode) with modern extreme high efficiency LED technology. A color temp of 2700K ensures warm color. This style bulb is a filament style LED and uses the latest technology and is the brightest LED we have available. To make a longer life the output is kept to around 1 Watt per filament. IC control ensures protection from Hi/Low Voltage spikes commonly experienced. 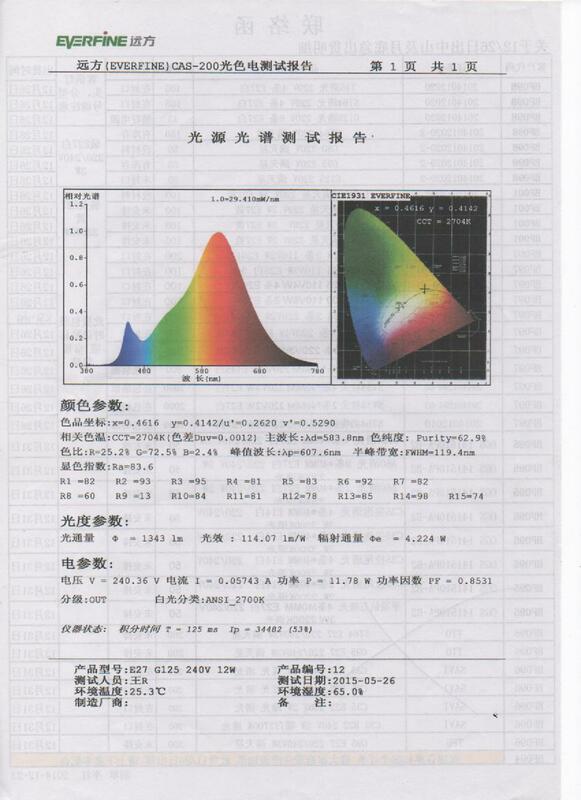 We also maintain a high Color Rendition Index. This is a high lumen LED and has Enhanced Protection & Dimming.